Wow, what a biased point of view. If I can just point out just two out of a hundred failing arguments of yours I'd pick the two related to your proffession, Art. Or you complained that there weren't any art leaders who shaped the world's history with their achievements, failing to recognize so many of them, even Leonardo da Vinchi himself!.. Believe me, your whole analysis is so biased, you can't even notice you agree at more than 80% to zeitgeist adddendum's argumentation. 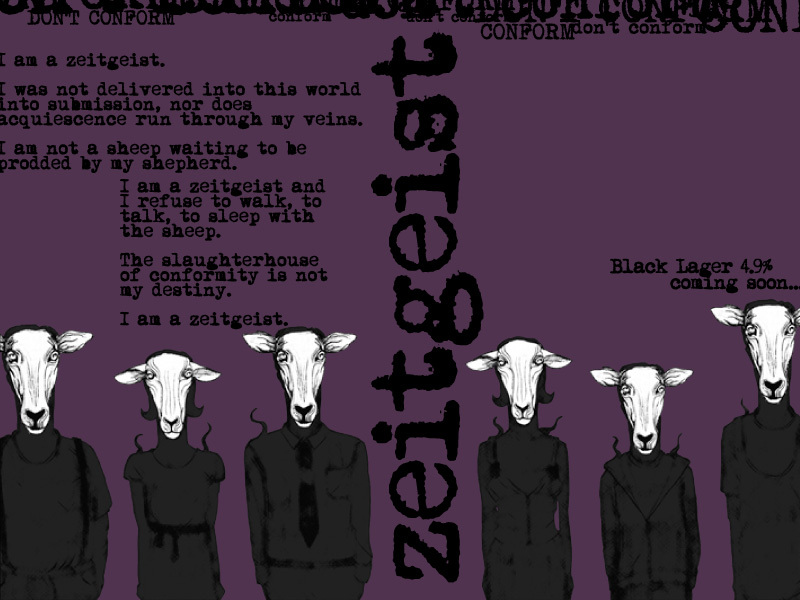 Even your very last argument falls quite near to zeitgeist's vision for a better future (besides its styling). Yet, zeitgeist's vision involves movements of people with internal will and power to make it happened, while yourself would rather dream your life into it, hoping everyone does the same, and maybe, you all wakeup some day and you live in the dreamland! Sorry, it doesn't work that way. Great changes require people with power and determination. And being in the social media I see all the time how the humans becomes like the cells in a whole organism, that's called humanity.